Based in Chelmsford, we provide domestic and commercial clients from across Essex and North East London with the highest quality and most reliable window cleaning services. Our experienced and highly skilled window cleaners have been cleaning domestic and commercial windows for many years. We have worked on a wide variety of cleaning projects, so no matter how challenging your requirements or unique the situation, we will be able to help. Call our expert team today on 07900 933740 to arrange your FREE property survey and no obligation quotation at your convenience. As one of Essex’s leading window cleaning companies, we utilise the very latest techniques and equipment to ensure that every window we clean is left absolutely spotless every time. We specialise in working with pure water window cleaning systems and also ladder-less cleaning equipment to quickly and efficiently clean a variety of window types. 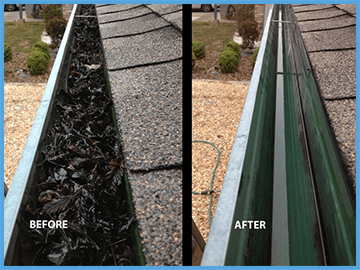 All our window and fascia cleaning services are backed up by our comprehensive money back guarantee. If you’re not 100% happy with our service, we’ll give you your money back! Over the years, we have worked on a wide variety of commercial and domestic window cleaning projects, ranging from simple domestic cleaning of a few windows right up to the comprehensive cleaning of an entire commercial property’s windows.